We've been busy here at Xpand this month, so here's a rundown of everything we got up to in February 2018! Hello March, goodbye February. You were cold and snowy but luckily we were able to stay warm with all the activity at Xpand HQ. Here’s a run down of all that happened at Xpand in February. Invasive Weed Management specialise in removal of Japanese knotweed on building sites. The client was as thorough in choosing us as they are in removing Japanese knotweed – they made sure they did their homework to ensure we were exactly what they were looking for. We were shortlisted against a great agency based in Ilkley and we’re happy to say the client chose to go with us due to our thorough approach! When you see the website, I’m sure you’ll agree that digital designer, Si, did a great job! 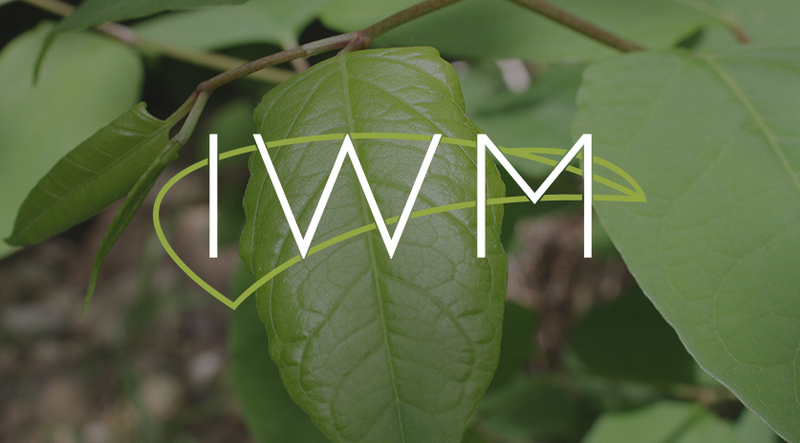 See the Invasive Weed Management website here. 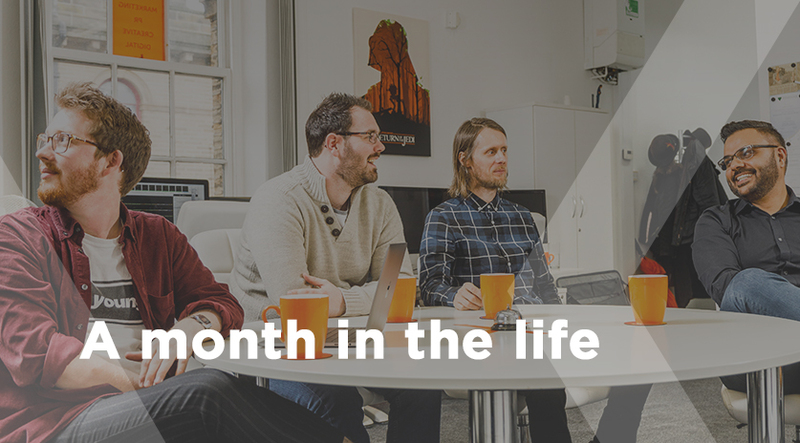 Most of February saw Ryan, our web developer, working hard on developing a large website for a community rail organisation we’ve been working with. The site will be launched soon, watch this space! 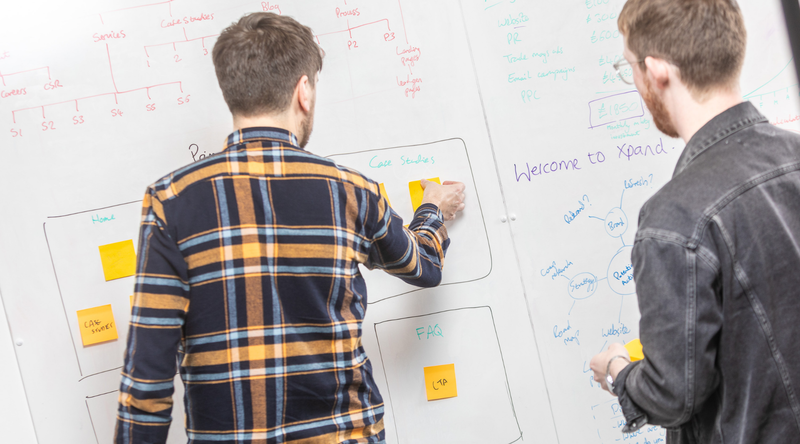 Learn more about our web design and development service here. Speak to one of our team about getting to the top of Google! Contact us today. 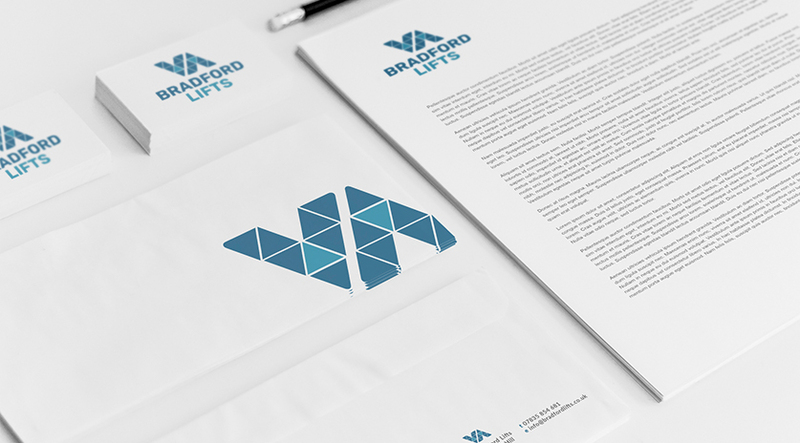 Bradford Lifts approached us after finding us on Google: they specialise in repair and maintenance of elevators and wanted us to design their new brand identity. We went through our discovery process and our digital designer, Si, worked his usual magic and created the logo that you see below. Through learning about the clients specific requirements, he cleverly integrated up and down arrows inspired by elevator movement. Si has also been working hard on an animation for a new client specialising in reputation management in the education sector. Watch this space for the finished article! Learn about our branding service here. Welcome to our new digital marketer! 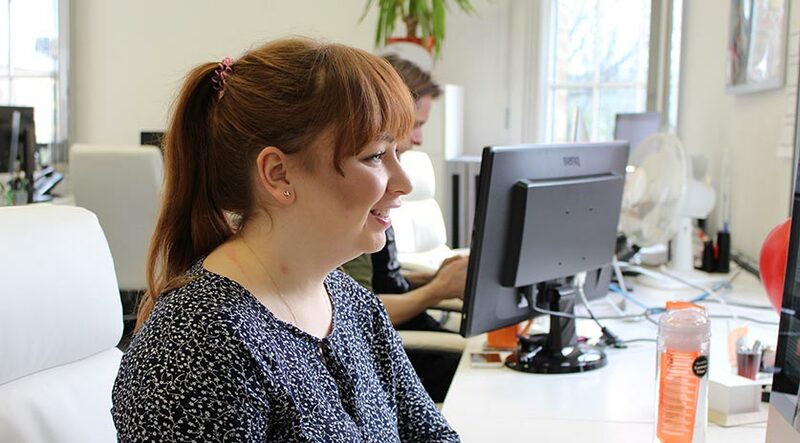 February saw a new digital marketer join our team – Mariah came on board to work on all things content and social media. She’s done a great job so far and we’re more than sure this is just the beginning! Learn more about Mariah here. While the team worked hard on all of the above, Jag was busy arranging workshop and seminar opportunities to promote our new 7 Stage S.O.L.A.R Marketing System. Watch this space for more information on our new marketing strategy model! 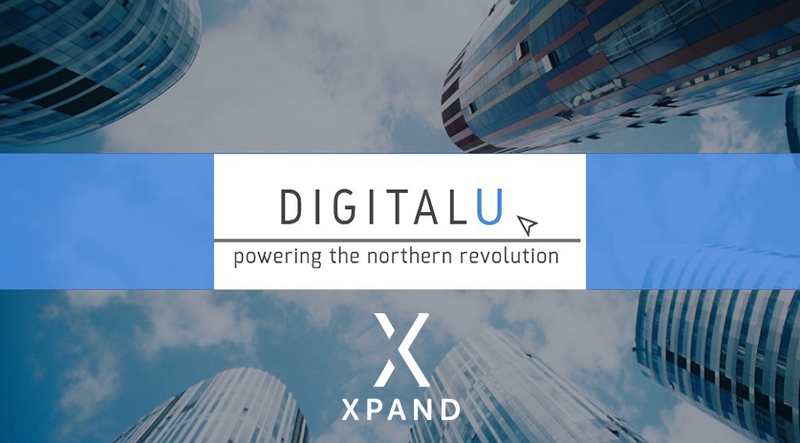 Jag will be speaking about the 7 stages of marketing success and the tools to help achieve this at DigitalU (Link to Digital U blog) on 22nd March alongside numerous great speakers. 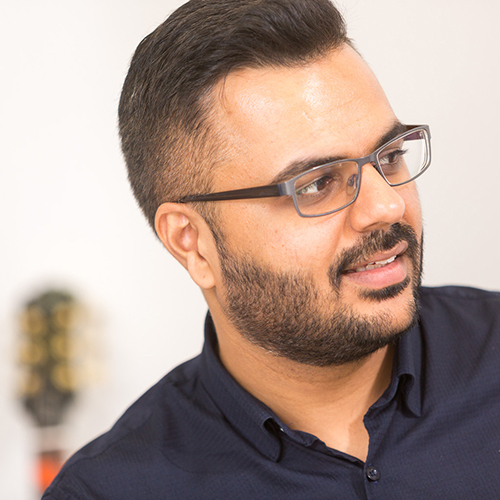 In addition to this, he is also booked to speak at workshops in business centres throughout Bradford. On the last day of February Jag also made a trip to London to discuss potential opportunities with collaborative partners. The snow caused a few delays on the day but luckily he was able to get on the train in time! Supporting the community is important to us here at Xpand. February saw us really get stuck into committing ourselves to supporting the community. We visited One In A Million, a charity that supports disadvantaged children in Bradford to achieve a better future. We were so impressed with their work that we signed up as corporate partners. In addition to this, Jag volunteered to speak to students at a local school as part of a careers panel afternoon. 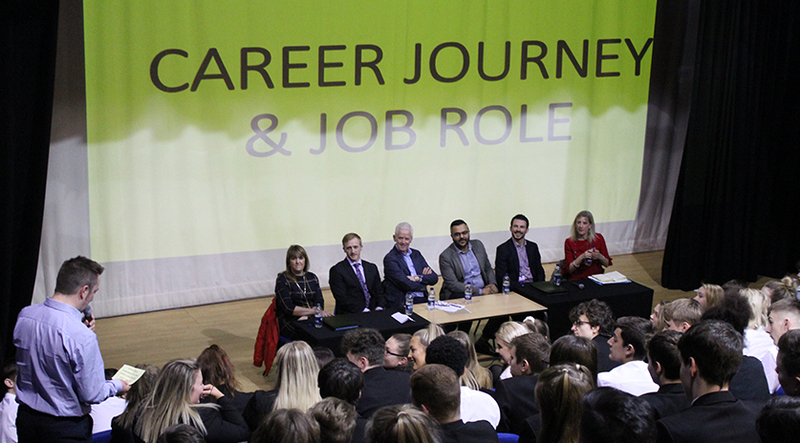 The event involved year 10 and 11 students asking questions to a panel of 6 business owners around the subject of moving into the working world. Finally, for the 4th year in a row, we pledged to collect Easter Eggs for disadvantaged children in the Bradford area through the JCI Easter Egg Appeal. Last year we were able to collect a whopping 370 eggs and we’re hoping to do the same again this year! If you’d like to get involved and help put a smile on a child’s face this Easter, the deadline to drop eggs to us is 22nd March! Jag set up Xpand in 2007. His core role is to ensure all projects are delivered to exceed client expectations and produce a return on their investment.